Clients are not going to pay you to screen candidates that they can get from job boards or other traditional sources. Any recruitment business model that relies on candidates making proactive applications for jobs is destined to fail. If the only candidates you have are the ones that come to you when they are ready, you will only have candidates that other people have too. Your job is to unearth unique candidates. That means candidates not available to your clients, and candidates who have not yet started their job search, through a competitor, or themselves. We have to build long-term relationships with candidates who have not yet started to apply for jobs. Candidate relationship is now a long game, which takes patience, communication and relationship building. It’s a seduction. A romance. Think about the ‘job applicant’, a person who makes the conscious decision to look for a job change, and then executes a strategy to achieve that. Examine the psychology, and the process they go through. 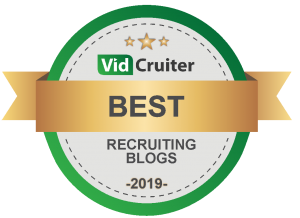 When an applicant responds to you from a job board, there is every chance that person is already registered with other agencies, responding to client ads direct, and engaging with employers on social media. Which means that you are not likely to place them. You understand that don’t you? It’s not only jobs that are ‘in competition’. It’s candidates too. And in an increasingly tight candidate market, a good talent that you have exclusively, is a walk-in placement. 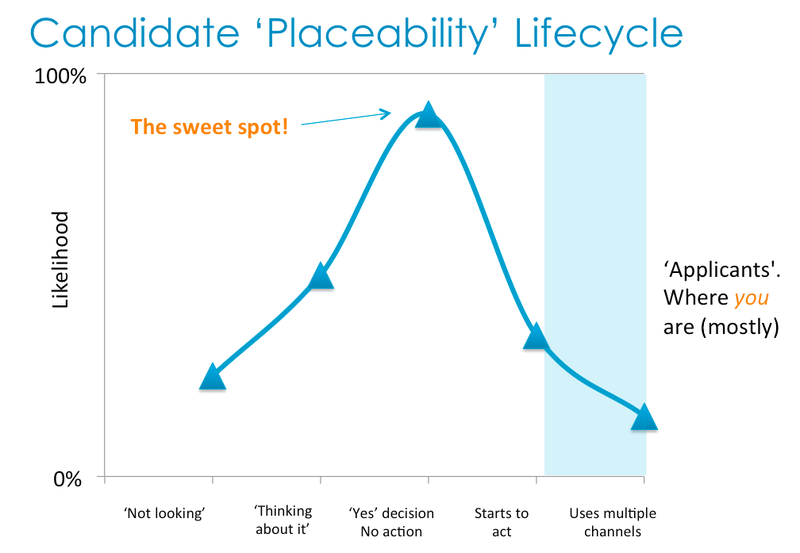 Lets look at the candidate ‘placeability’ life-cycle. The big question is, at what point do you need to engage with a candidate to increase your chances of placing them? 75 % of candidates on LinkedIn are ‘not looking’, but at the same time ‘open to an approach from a recruiter’. What tactics do you have to engage with those people? Remember they are not coming to you, not responding to ads…but they are placeable! The least placeable candidate is using multiple channels. Yes, they have the in-demand skills, but they are with 5 other recruiters, they are applying to client jobs direct, they are flooding job boards with their resume. Clients will not pay you for those candidates. Recruitment is not a resume race anymore. It’s a talent acquisition business. The juiciest candidate is he or she who has made the decision to move, but has not acted yet. The skilled recruiter will have developed systems to engage with those candidates, and know they are at that stage, before they start applying. It’s no longer your job to screen applicants. It’s your job to create candidates! We have to re-think the very way we view our job function. We have to re-invent how we define a ‘candidate’. We have to adjust our skills and tactics accordingly. The more skilled a candidate is, the more ‘in-demand’ her talent, the less likely she will use an (traditional) agency for her next move. Recruiters have historically been a ‘necessary evil’ in the eyes of the best candidates. Sadly, now we have become an unnecessary evil! We have to change the candidate view of us as body-shops. We must engage via technology, through social and CRM, and in in real life. Give the best candidates a reason to view us as ‘their Agent’. And so, to deal with this seismic shift, we must accept, indeed embrace, the fact that recruitment is merging with marketing. Yes, we have to understand that we are now marketing to candidates. Not screening them. Not advertising for them. And we have to use consumer-marketing techniques to amplify our positive brand with a wide pool of candidates. Sure, you have your active candidates ‘in the pipe’ so to speak. Those that are out on interview for you. But you also have your ‘reservoir in reserve’, that you are building relationships with, and funneling into your pipe for the future. That means marketing. That means targeting appropriate content at candidates so they are interested in what you have to say. Engaging. We have to identify them, connect with them, engage with them and then seduce them. We have always said ‘recruitment is all about sales’. Sales will continue to be important, but maybe now, recruitment is all about marketing. What are your thoughts on this? Agree? Think it’s crazy? Comment below please. Very true! I set up my first recruitment company with a friend 2 months ago after recruiting in house for 15 years. To be honest, some if not most days I feel like I've set up a marketing business! On the Client side it gives me great insight and a great talking point as it adds a string to my bow! We've really focussed on our brand and marketing which is starting to pay off with candidates as they notice it and get it! It's cool that most discussions start off with "I love your brand etc....!" 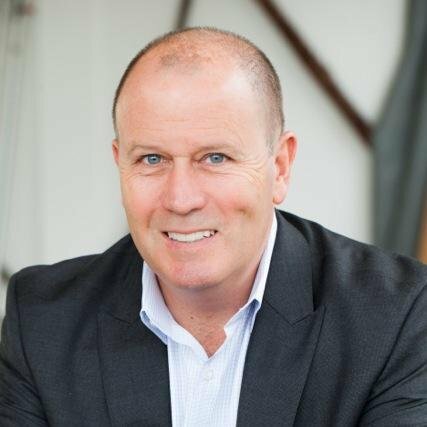 Absolute GOLD Greg its how we operate its all about relationships. I LOVE marketing and after 14 years now in recruitment thank goodness from day one that marketing was my passion, blend this with Recruitment and Tony Byrne Training, I love my recipe. Love recruitment and continue to build strong relationships in a very specialised niche market. I believe in engaging the candidates with right content is the best option. As mentioned in the article RECRUITMENT IS ALL ABOUT MARKETING. The art of making someone realise they actually may be interested in exploring a different, new avenue is indeed a seduction. In the current world of talent acquisition I place little difference between a 'client' and a 'candidate' because those statuses can change overnight. Build a strong relationship and they will come! This takes time, effort, persistence and as you say Greg the fun stuff - the lost art of romance. I agree 100%. Its always been about relationships, nurturing, marketing and convincing people. It will now forever be a candidate market and companies need to get their head out of the sand a realise this. Thank Simon. Content is key. Targeted to the interests of the audience you are trying to engage. And its distributed via automated marketing, CRM and social. Thanks for reading the blog and your comment. Appreciated. 100% with you Greg. This is the one point I am trying to instill in to my assistant. Providing them with that point of difference where the only person a candidate calls is you; simply because the relationship was forged long ago and for what ever reason, your face/name is the one they remember. The call may not be about looking for a new job (yet) but if they have a query of any sort, if you are the one they have called to answer that query, that is a great start - its called 'a relationship'. Yes, it takes time for the wheels to turn and sadly I assume this is the reason why many recruiters flee from the industry like rats on a sinking ship, as its 'all too hard'. It just proves they simply lack the patience and resilience to see it through the long haul, when all the good stuff happens. It's all about sales AND marketing. You cannot ultimately make sales any more without effective marketing. I believe that over time we will forget job boards and advertising for jobs on sites outside of the communities our recruiters belong to. The world of social and technology has given us the ability to warm up and nurture relationships with people at a one to one level rather than a mass broadcast level (read Seek or other generalist job boards). I believe companies that will ultimately be successful in the new world will invest in social and technology and become true thought leaders, leading (or marketing) with people and information first, recruitment second. Our clients have been doing it for years, but not as well as we should do it. We have gone to the extent of transforming our business and re-creating the message as people first recruitment second. People first; not client, not candidate this "label" is only a point in time. As an industry we need to understand the psychology of social and re position ourselves as members of the communities we serve rather than "fishing from talent ponds". Only in doing so will we shift the perspective of recruitment and become true consultants to our customers. In the future your social platform will tell you when a candidate is ready to start looking before they know. Chris Savage (yes, Chris) Recruiter Breakfast. Don't miss this.